These are some of the terms that describe electric torque wrenches. They’re more accurate than pneumatic torque wrenches, with an accuracy range of plus or minus three percent. 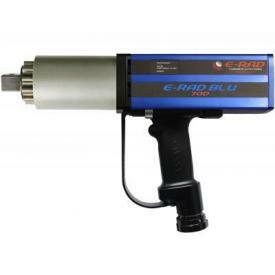 And because they can be plugged in, electric torque wrenches will work any place where there’s a power source. They feature data recordability, meaning users are able to get a print-out detailing each job the wrench has completed. This stall-type tool eliminates destructive hammering and strain to the user with their continuous flow of controlled torque. They are available in both Standard (ft/lbs) and Metric (Nm) models. Finally, electric torque wrenches make very little noise. If you’re looking for a wrench with a lot of speed, pneumatic tools are likely a better choice than electric. Still these wrenches are accurate, lightweight, safe and powerful. You’ll find them at work constructing wind turbines, in the military, and at nuclear power plants. At MaxPro, we offer three kinds of electric torque wrenches, the square drive series in the ¾ inch, 1 inch and 1 ½ inch variety. All of our wrench kits come with controller cables, a control box and reaction arm. For more than two decades, MaxPro has worked to develop its name as a trusted provider of torque controlled and calibrated industrial tools like the wrenches we’ve just described, as well as other torque products. We provide torque products for sale or rental. We are also an accredited calibration and certification laboratory, calibrating torque wrenches, torque transducers, torque multipliers and pressure gauges. Last year, we achieved ISO 17025 accreditation for all of its torque tools. 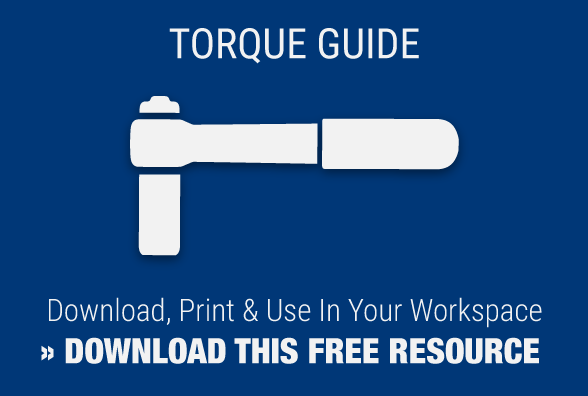 Be sure to check out our library to learn more about torque tools and browse other resources MaxPro offers, including a quality checklist and a stud bolt to nut chart.